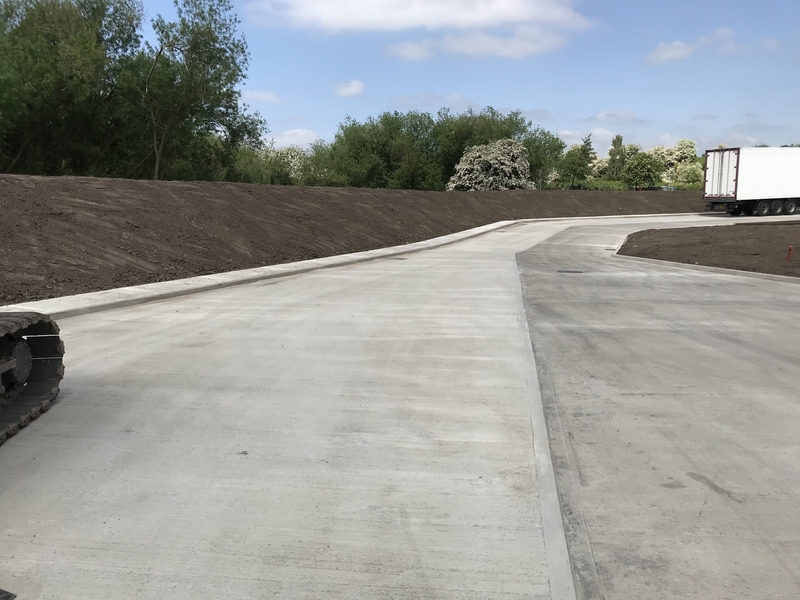 This project was to complete Flood defence berm and car parking extension , landscaping and fencing alongside a new concrete road. 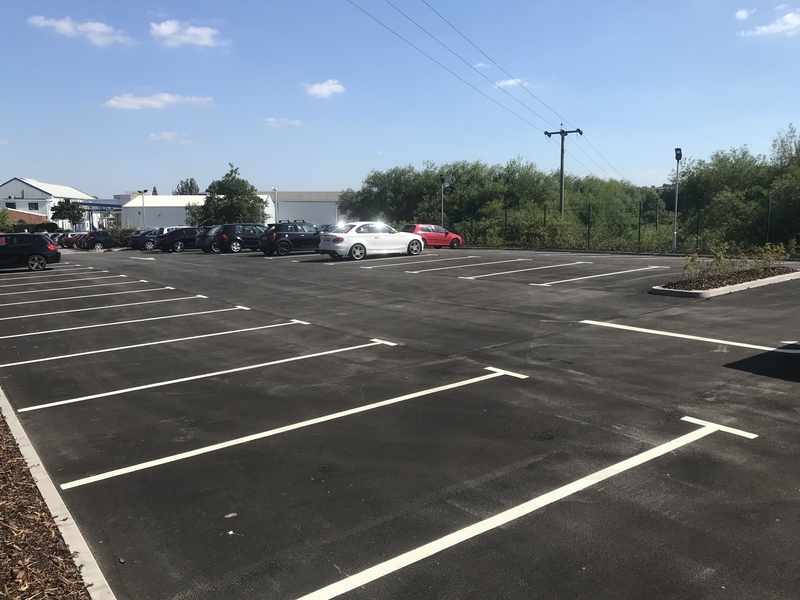 As this scheme was carried out in a live environment including staff and transport it raised a few challenges all of which were over come succesfully. 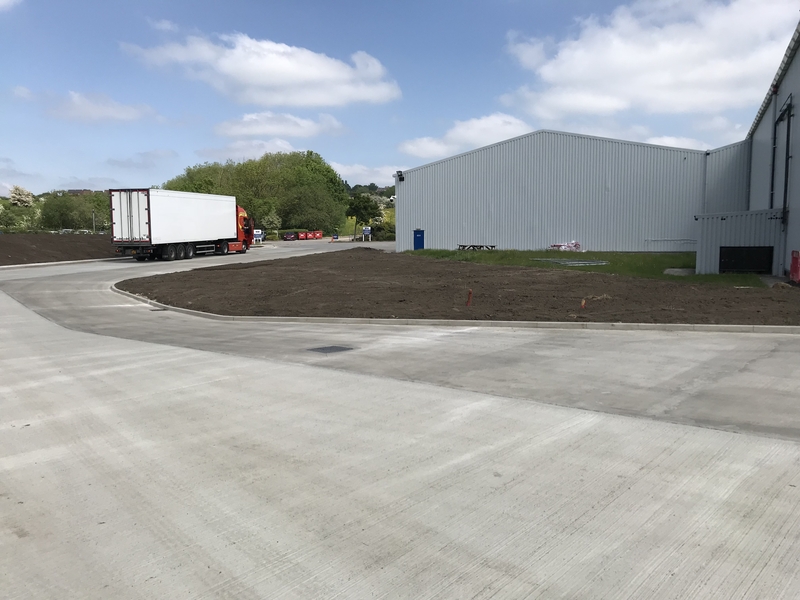 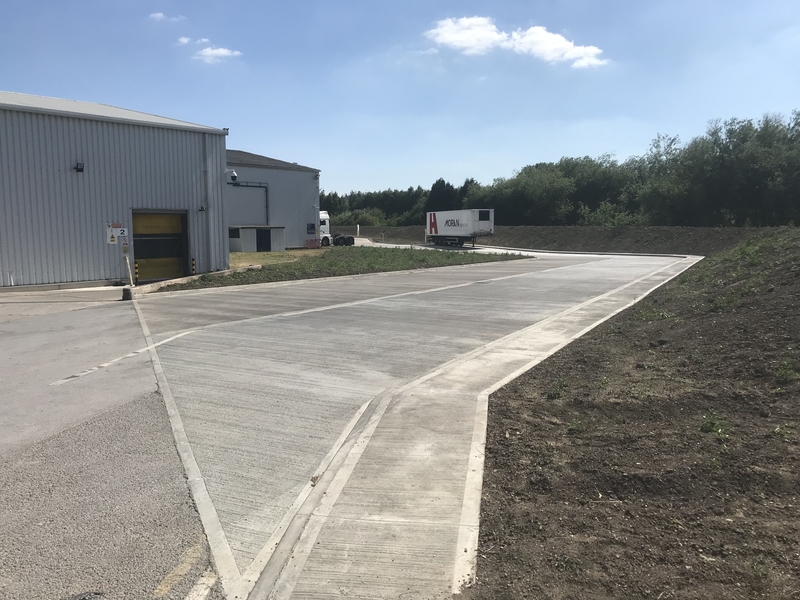 The basics of the project was the construction of specialist facilities, forming continuous flight auger piling, construction of a high bay warehouse extension and offices, goods in/out area and associated dock levellers, external hard standings and landscaping.